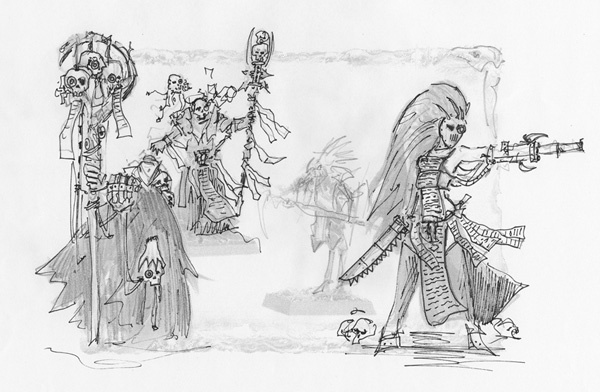 Participating in a project that basically is about converting the new WFB wizards into 40K characters. Great stuff. A lot of other people are in this project as well. It is all happening on the Dakkadakka forum.